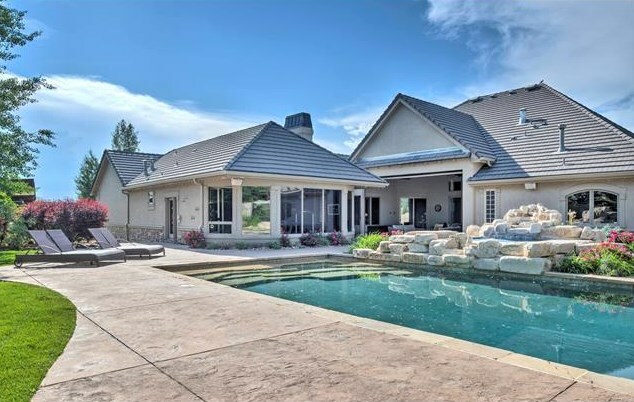 Retired Rockies first baseman Todd Helton is selling his Tuscan-style estate. 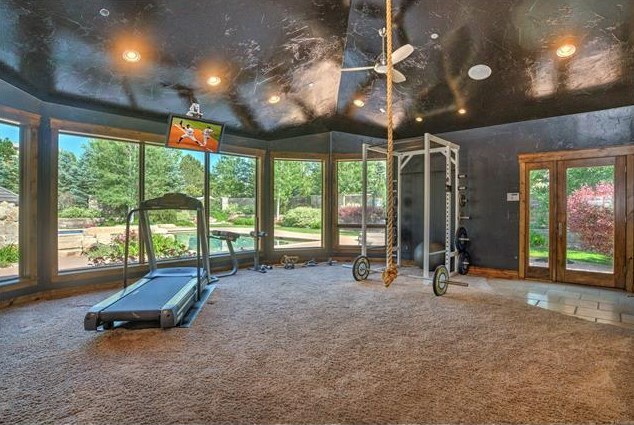 Step inside the 10,560-square foot home. 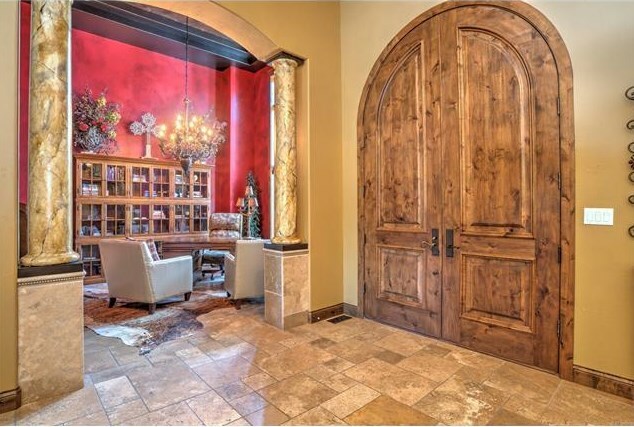 Through the double, wooden, entry doors you'll find an entryway with a study to the right and the first of four bedrooms to the left. 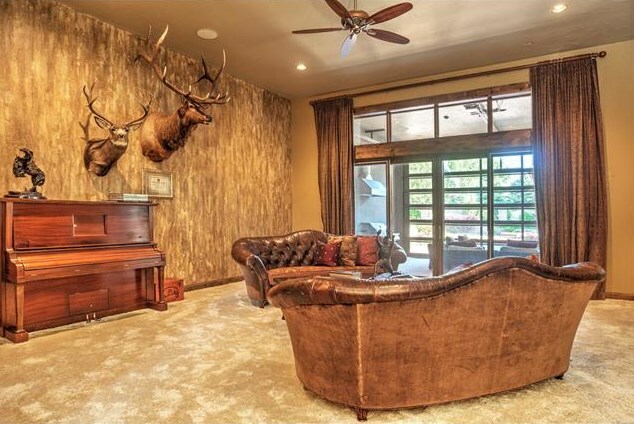 Helton is a hunter so the home features several animal trophies. Step into the knotty alder, custom kitchen with sliding glass doors that lead to an indoor/outdoor sunroom (more pictures below). 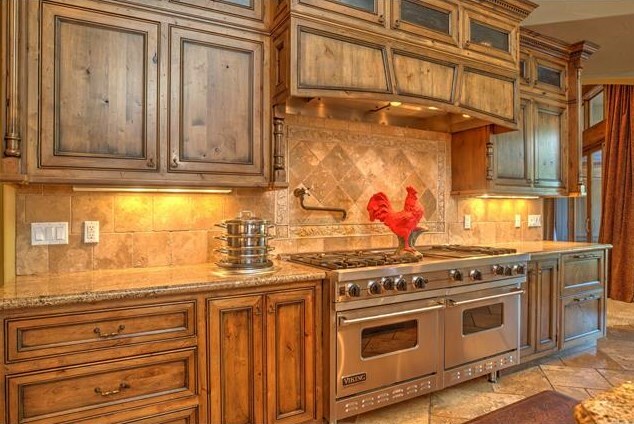 Here's another view of the kitchen with a multi-burner stove for entertaining and cooking big family meals. 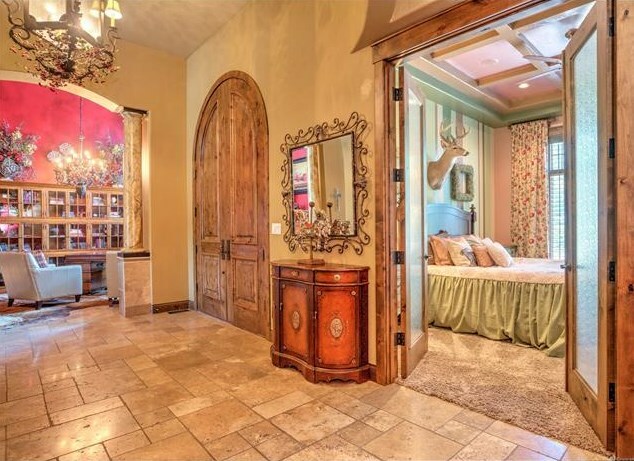 There are lots of rooms and fun spaces to decorate and enjoy. 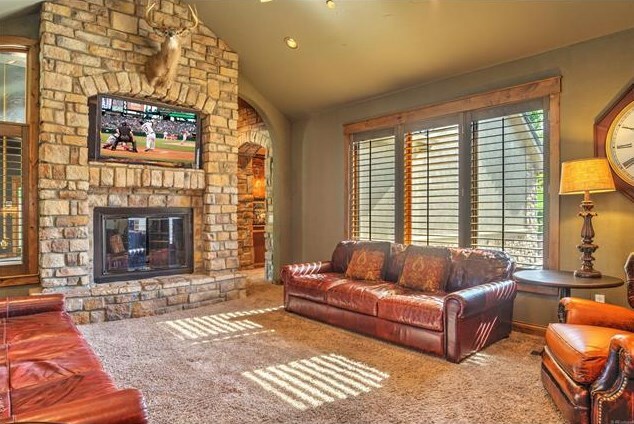 This special fireplace features a built-in space for a TV. 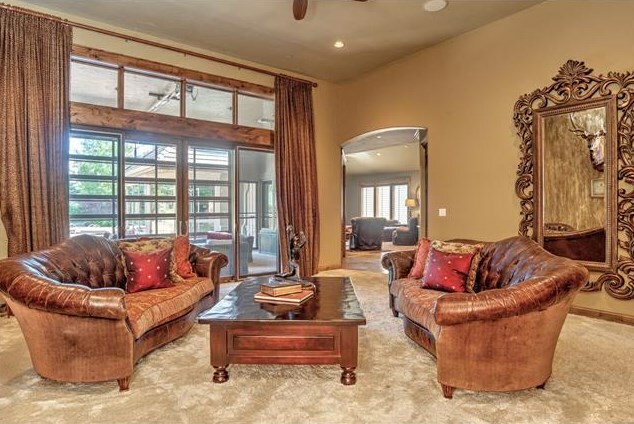 The home features knotty alder trim throughout, plus super plush carpeting, travertine marble and slate floor coverings. 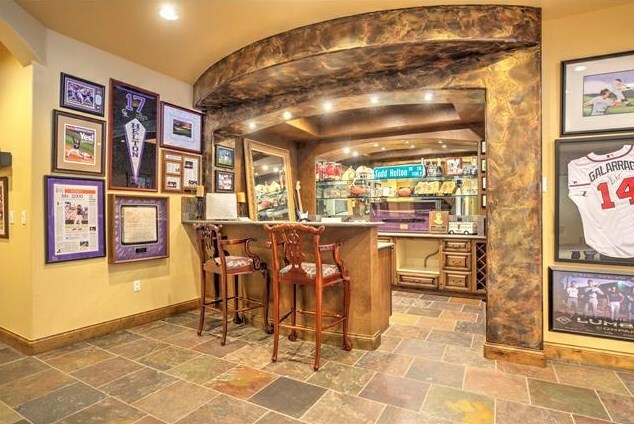 This bar is just part of a large entertaining area. 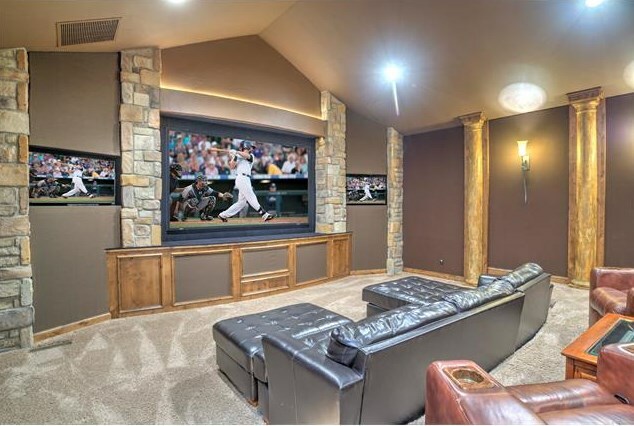 And a large, custom theater. 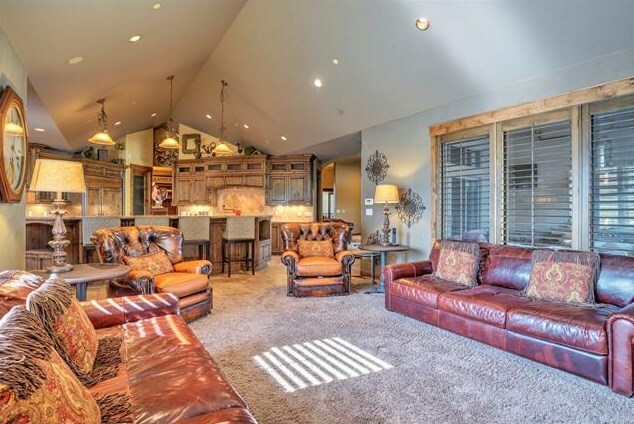 The home features eight bathrooms and four bedrooms. 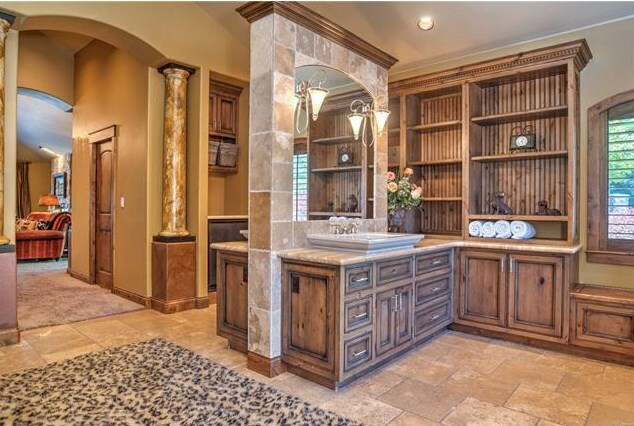 This bathroom is large and memorable. 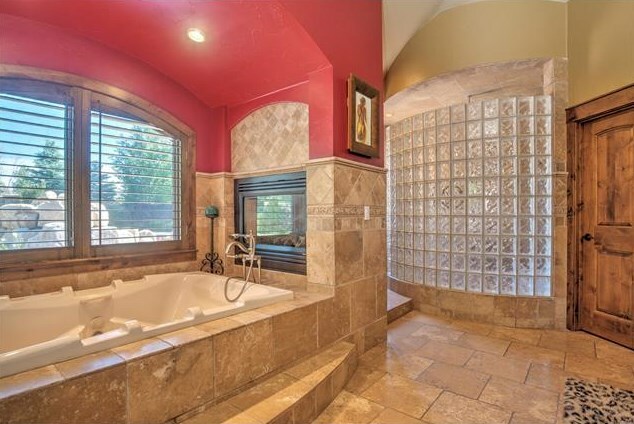 And doesn't everyone need a fireplace at the foot of their tub? 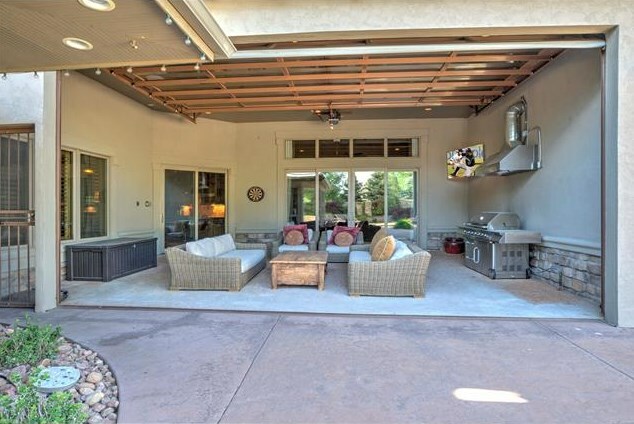 The enclosed sunroom with all-glass garage door opens to the pool area. 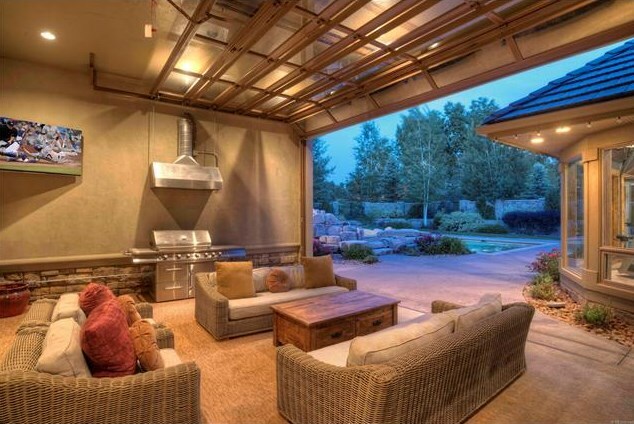 Here's another view of the sunroom and grill. And a look at the outside pool. 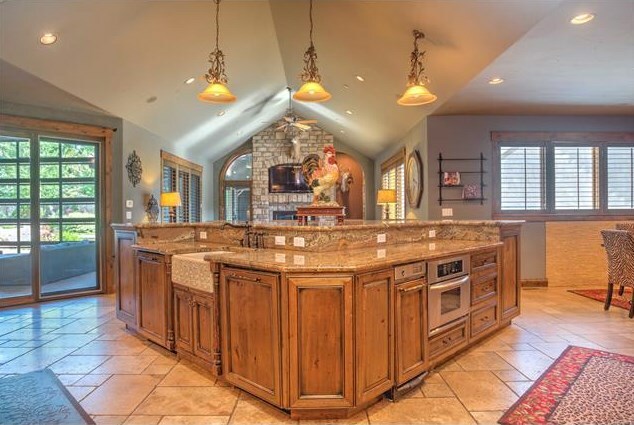 The home in Brighton is listed for $2,295,000. Learn more on ReColorado.com .